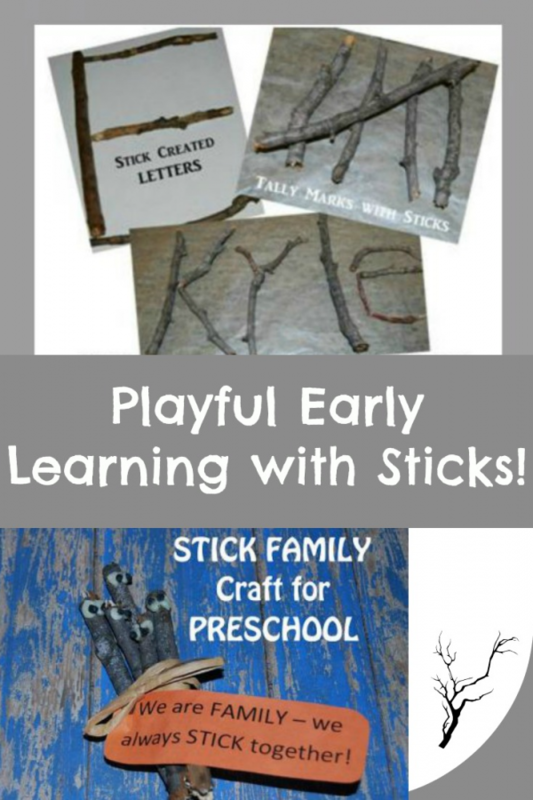 Frugal and Playful Learning with Sticks in Preschool! Young kids love to be outside! Playing in nature is one of the best ways to encourage healthy development in children. 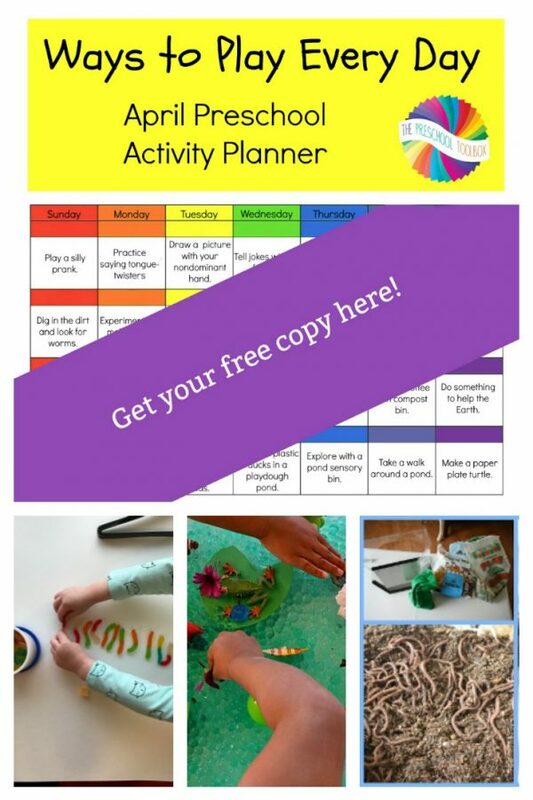 With a little inspiration, parents can capture the child’s love of nature and promote playful learning with…STICKS! Gather some sticks in the neighborhood or your own backyard to provide frugal and fun learning opportunities at home! PLAYING to LEARN with … [Read more...] about Frugal and Playful Learning with Sticks in Preschool! Puffy Paint Earth, Wikki Stix© Earth Layers, and a Play Dough Mat for Kids! Earth Day Play Dough Mat for Kids - Earth Day Play Dough Mat Materials needed: Green commercial or Homemade (omit the peppermint in the recipe and substitute green food coloring for the red) Play Dough and one Earth Day Play Dough Mat (linked above) for each child. 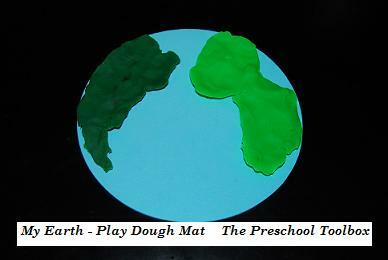 Print the play dough mat for the children and laminate or cover with clear contact paper. Have the children cut the circles out. … [Read more...] about Puffy Paint Earth, Wikki Stix© Earth Layers, and a Play Dough Mat for Kids! Recycling something OLD into something NEW! Create a free photo slideshowEarth Day Activities to help kids learn about RECYCLING something old into something NEW:) 1) Have socks without a match? Throw them into a basket and have kids sort by colors, patterns, type of sock, or practice folding2) Cover recycled juice boxes with paper and decorate like cameras! Have your kids "take" pics outside & discuss the earth's … [Read more...] about Recycling something OLD into something NEW! 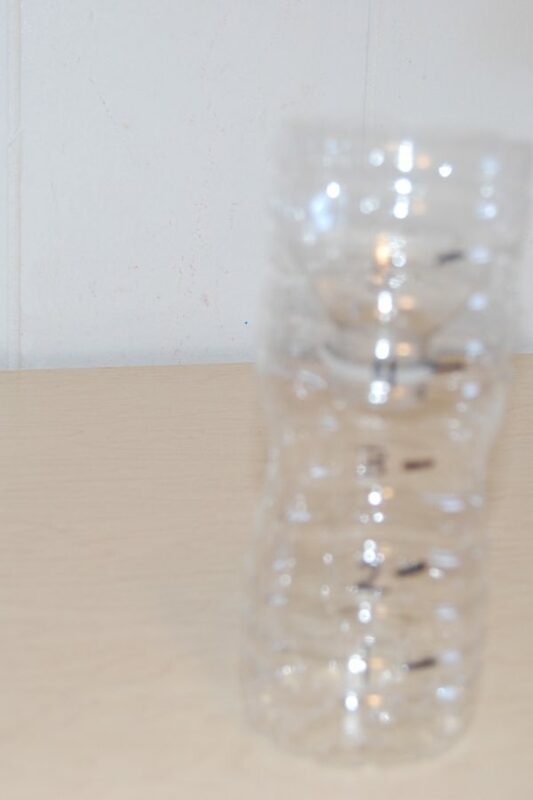 1) MAKE A RAIN GAUGE and RECYCLE PLASTIC BOTTLESBuild a rain gauge by cutting off the top third of the plastic bottle and inverting the top inside the bottom to form a funnel. Use a permanent marker to record inches on the side of the bottle. Explain that people who report on the weather need to know how much it rains each day. Introduce your rain gauge and have children brainstorm ways the … [Read more...] about Recycling Plastics for Kids!